Almost Impossible Trivia Question: 35% of parents say this is their favorite spot to hide snacks from their kids… where is it? Congrats to Chris from Santa Maria!! 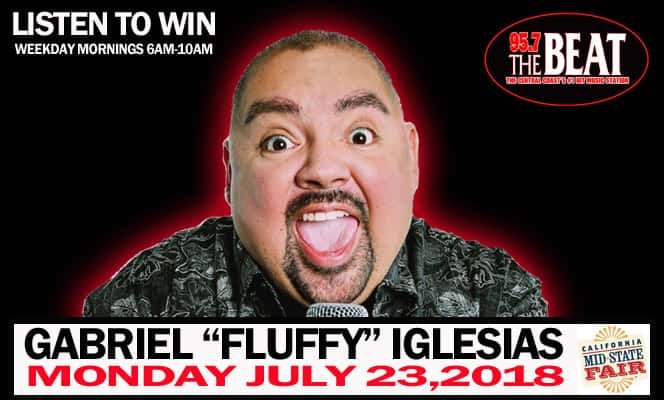 We are hooking him up with tickets to check out Gabriel “Fluffy” Iglesias at the CA Mid-State Fair!